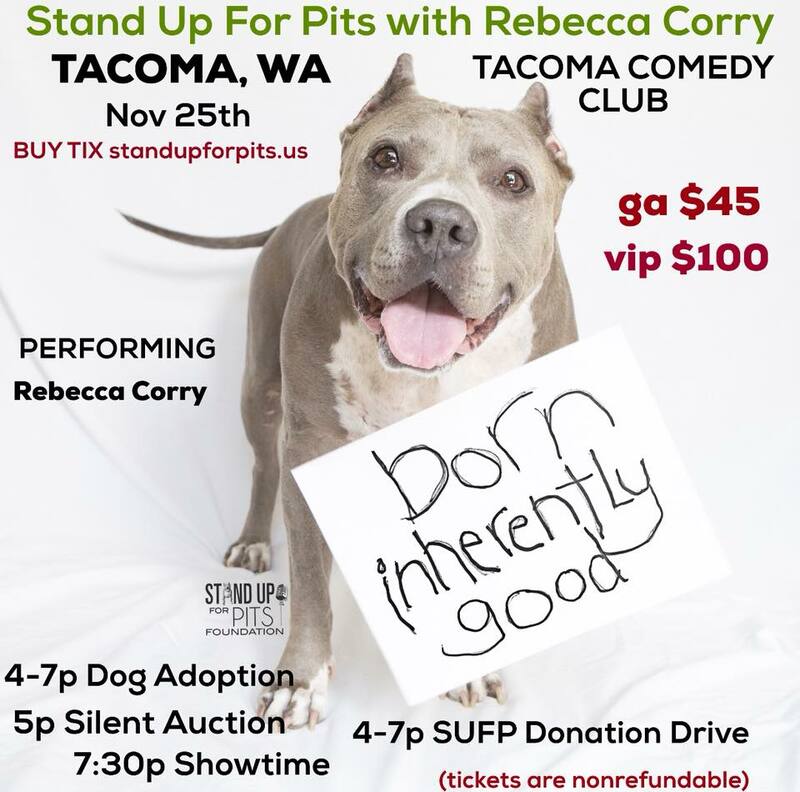 TACOMA STAND UP FOR PITS IS NOV 25TH!! Tickets are going fast!! Come help local shelter animals and save lives. Get tickets right here at standupforpits.us! there are a hand full of tickets left for the show, yes. On the home page of the site click BUY TIX next to the TACOMA under events on the left hand side bar. Are there still tickets available for this? I can’t find the link.